London Lifestyle Apartments – Chelsea – Sloane Square offers accommodation in London, 800 metres from Harrods and 1.6 km from Royal Albert Hall. 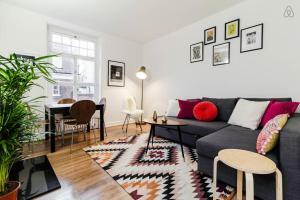 T..
Dean Street Apartment is an apartment situated in London, 200 metres from Prince Edward Theatre. The apartment is 200 metres from Old Compton Street. .. 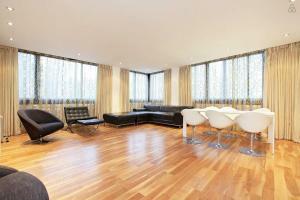 Located 100 metres from Harrods in London, this apartment features a patio. The apartment is 900 metres from Royal Albert Hall. 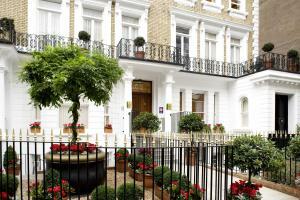 Free WiFi is offered t..
North Audley Street offers pet-friendly accommodation in London. 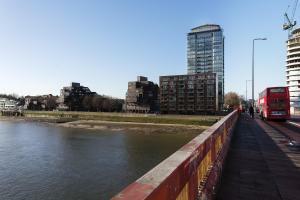 The unit is 700 metres from Oxford Street. Free WiFi is available throughout the prop.. 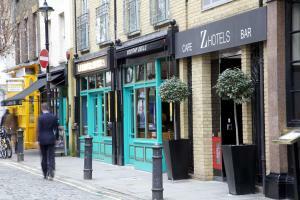 The Z Hotel Soho is situated in the heart of London’s West End and provides compact and luxurious accommodation with a contemporary design. Leiceste..
With an excellent location, only a 2-minute walk from the Oxford Street, the Nadler Soho offers accommodation in elegant rooms with free Wi-Fi. Guests.. Located in one of Central London’s most famous districts, Soho House offers modern, stylish maisonette accommodation. Free Wi-Fi is accessible throu.. 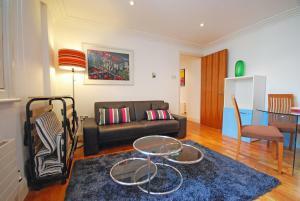 Located in London, this apartment is 100 metres from Prince Edward Theatre. 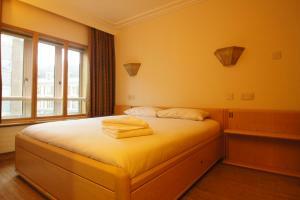 The apartment is 100 metres from Charing Cross Road. 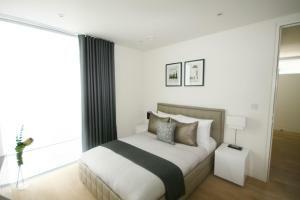 Free WiFi is provided..
Beaufort House - Knightsbridge offers luxury serviced apartments with free WiFi. 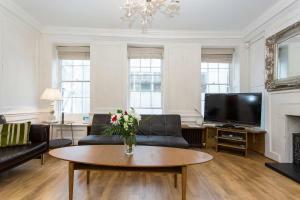 The property is situated in Beaufort Gardens, a quiet tree-lined Rege..
Oxford Street & Carnaby - Soho Abode Apartments is situated in London, 300 metres from Carnaby Street. Prince Edward Theatre is 400 metres from the pr.. 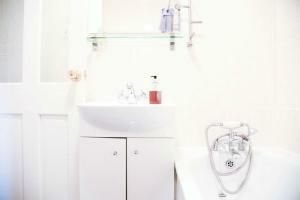 Situated in London, Designer 2 Bedroom in Bond Street offers self-catering accommodation with free WiFi. 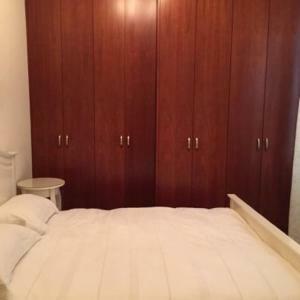 The unit is 500 metres from Oxford Street. A..